Your Chance to Win Ten Thousand Dollars Cash! Q-92 and Double Dave's Pizzaworks are giving you a chance to WIN $10,000! On December 1st you could be the lucky winner of TEN GRAND. Say goodbye to those holiday bills by entering to win some serious cash, and maybe get 10 Grand in YOUR hand! Enter to win now online Double Dave's Pizzaworks! Also, don’t forget to listen every day for your chance to win $1,000 every weekday and $10,000 every Thursday! 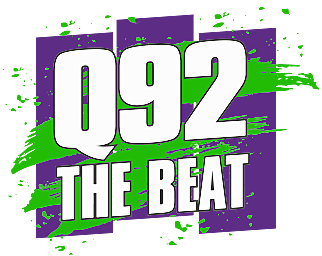 2019 KQVT- Q92 The Beat is part of the PopCrush Network, Townsquare Media, Inc. All rights reserved.